This show was rescheduled from 1/11 to 4/12. Tickets already purchased will be honored on 4/12. Refunds available upon request through Mike Judy Presents. 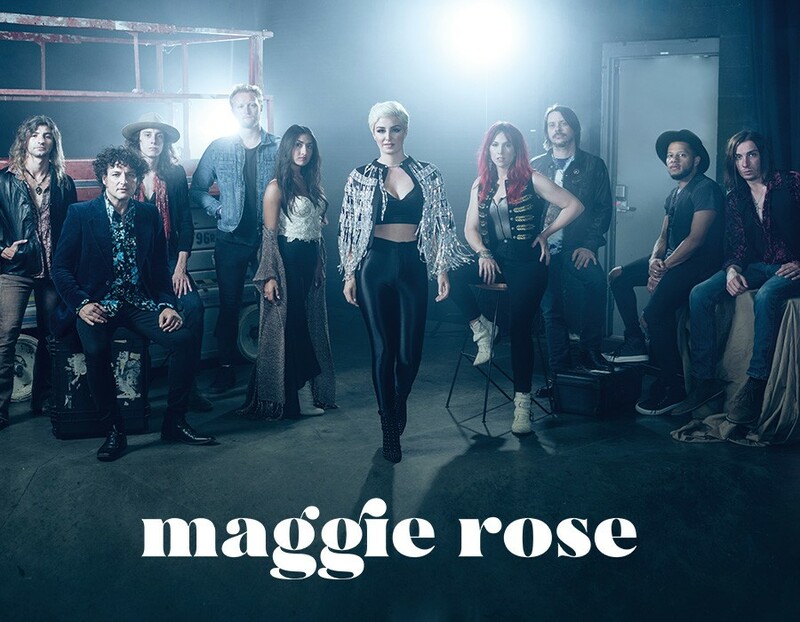 Maggie Rose, as Margaret Rose Durante, is an Emmy-winning American singer songwriter who has been compared to Bonnie Raitt, Linda Ronstadt, and Aretha Franklin. Acclaimed as one of Nashville’s most astute songwriters, her music incorporates elements of rock, pop, blues and country with hints of soul and R&B.